Home News Persona 5 has a release date… in Japan ! 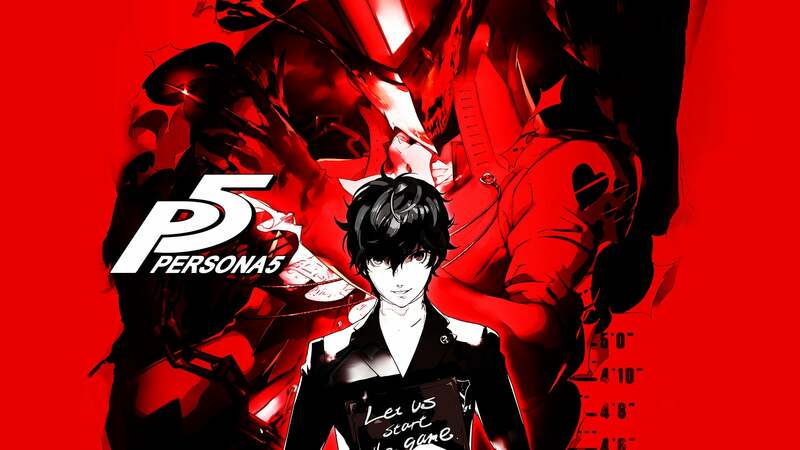 Persona 5 has a release date… in Japan ! Last year’s E3 pleased a lot of JRPG (Japanese Role-Playing Game) fans when Persona 5 was announced in a very colorful trailer. After the huge success that Persona 4 had, on both Playstation 2 and Vita (getting both 90+ on Metacritic), a sequel was expected by a lot of gamers out there. About 2 weeks ago, the official web site of Persona 5 had a countdown leading to an announcement, and this time has finally come ! An official release date for the Japanese release of Persona 5 was announced : September 15th 2016. A special “Anniversary” edition has also been unveiled, which will contain a lot of additional content, like an art book, a soundtrack, DLC, etc. There is still no official release for us in the West though. As new information is discovered, you will be informed by yours truly, who is a huge JRPG fan, including Persona and the entire Shin Megami Tensei universe created by Atlus. Did you have the chance to play Persona in the past ? Is this the one that will get you into the bandwagon ? Are you excited for this ? Let us know in the forums.